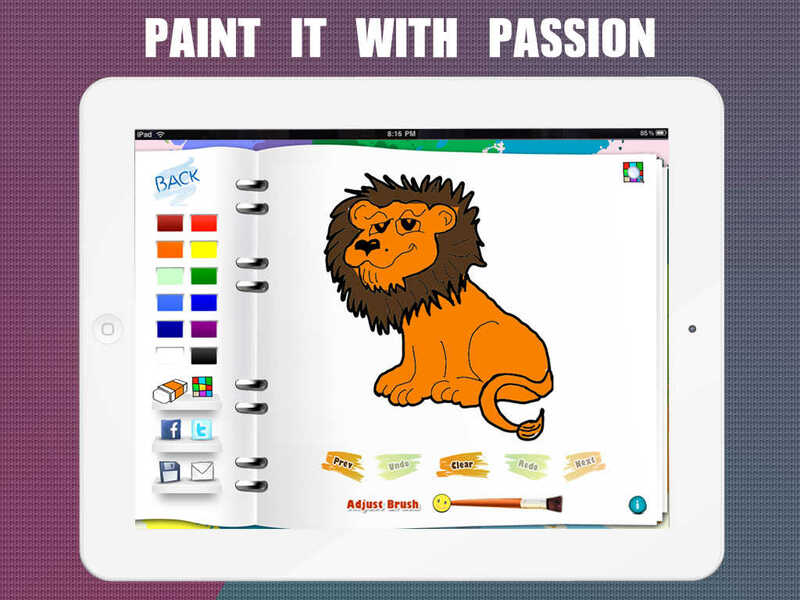 If you want your child to learn Painting and enjoy it, then you can't find a better choice than utilizing your iPad with letz learn painting app. It's designed for kids upto 10 years, the content and app level can educate your children along with school curriculum. 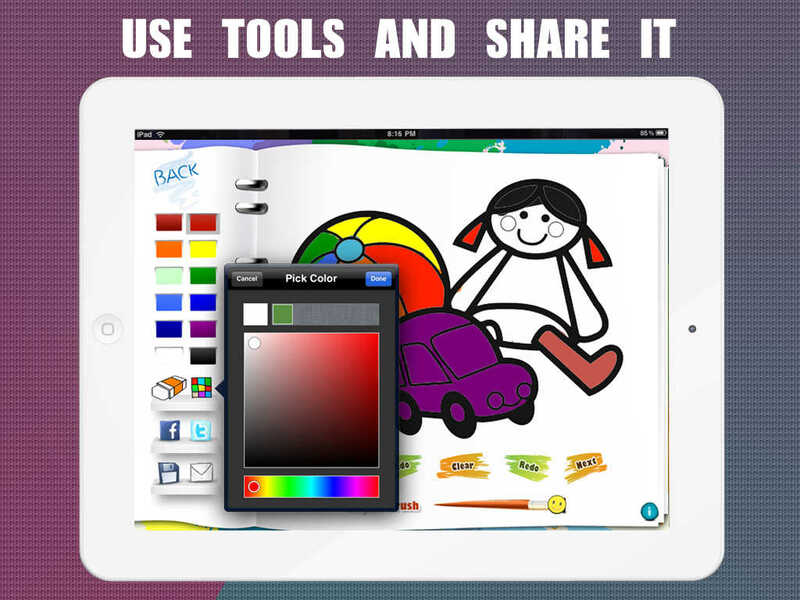 Teach your Kids painting in an interactive and funny way. "Letz Learn Painting" is designed to help Preschoolers and Kindergarteners to learn how the real world objects look and learn to fill the colors E.g. Filling colors in the picture of Lion, Sun, Fairy etc. Various Categories (Animals, Birds, Fruits, Toys etc). Pencil/Brush, Eraser & Color Palette. Zoom particular portion of the picture and fill the color. Undo, Redo & Clear Drawing. Adjust Pencil/Brush Size & Colors. View illustration (Colourful picture ) of each picture to give hints to the kid. Save picture to Photo Gallery & Share with your Friends (Email, Facebook & Twitter). Save picture with various Frames. This App is free with limited Categories I.e. Animals & Fruits. Unlock more Categories/ads using In-App Purchase.